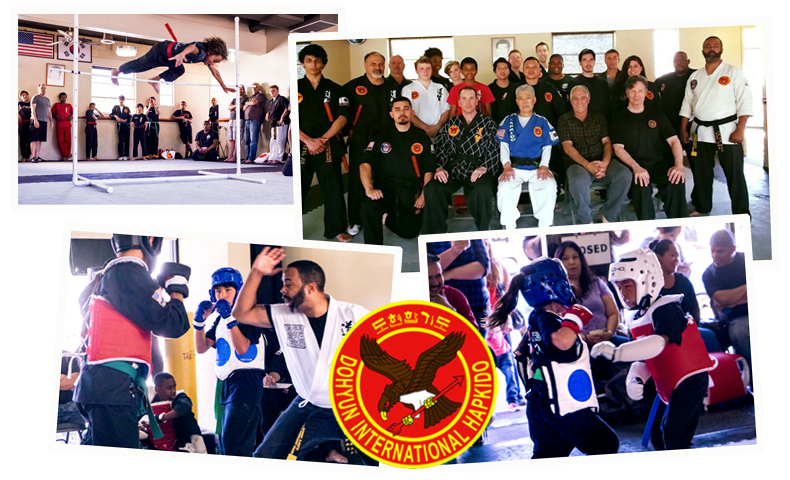 The Dohyun International Hapkido Federation was founded in 2008 by Grandmaster Ho Jin Song. Contact - Sepulveda Rec. Ctr. In addition to these studios Grandmaster Song also has students around the country who are training using the Song's Hapkido Black Belt Training Series videos and DVDs. These students have registered with and joined the Dohyun International Hapkido Federation. They train and test through video links and DVDs and are guided by Grandmaster Song in their training. If you would like to know more about this program contact us at the email address below.